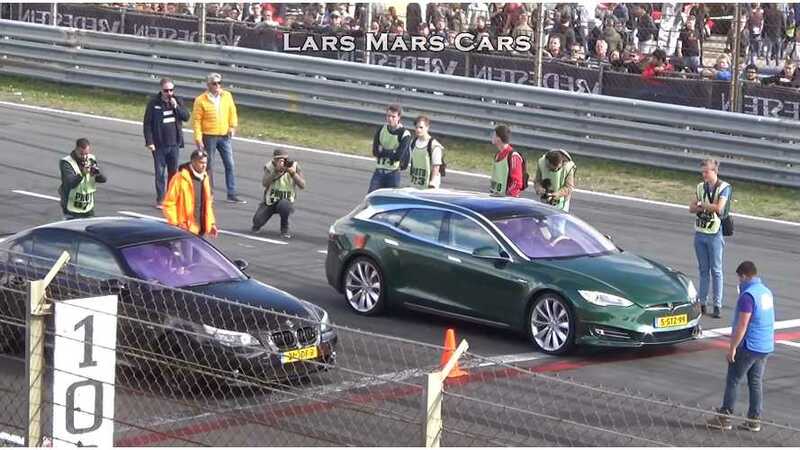 The RemetzCar’s Tesla Model S Shooting Brake, designed by London-based Niels van Roij Design, was recently presented at Supercar Sunday for the public. 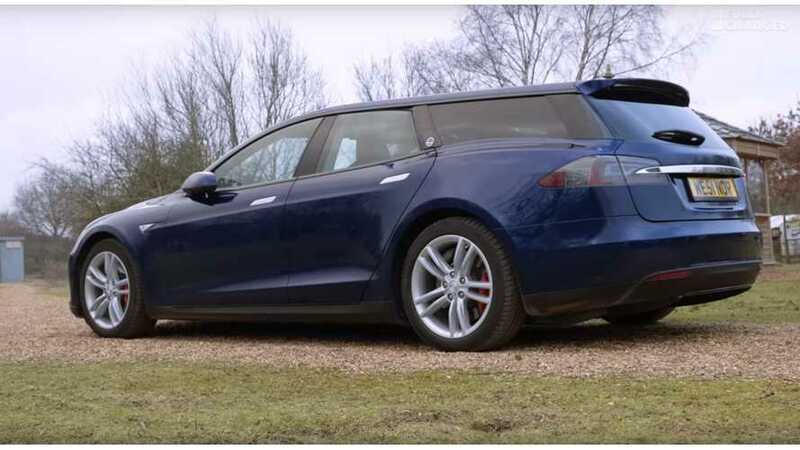 Qwest Norfolk completed its Tesla Model S conversion to Tesla Model S station wagon or shooting brake if you wish and you can order a similar conversion. 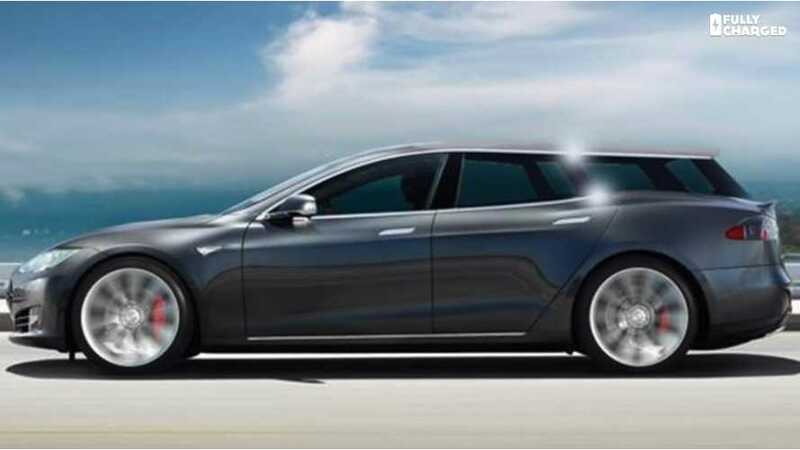 Tesla Model S Shooting Brake - What's It Like Inside & To Drive? 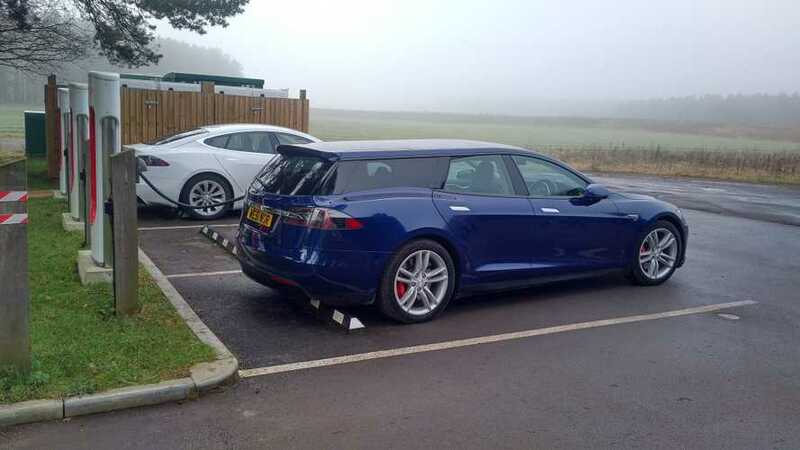 After sending his sedan out for some surgery, a British dog owner now has an all-electric shooting brake to better accommodate his furry best friend. 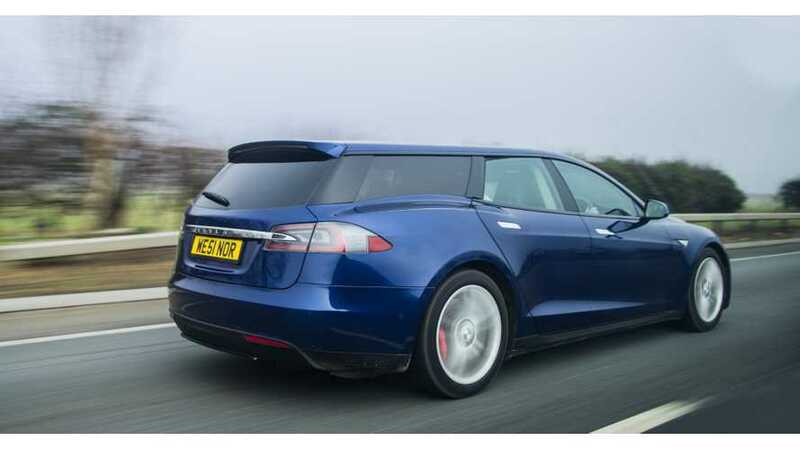 Earlier this Summer, we head of a very special project in the UK that intends to build the Tesla Model S as an estate wagon aka shooting-brake, now Fully Charged is on the scene reporting on the progress. 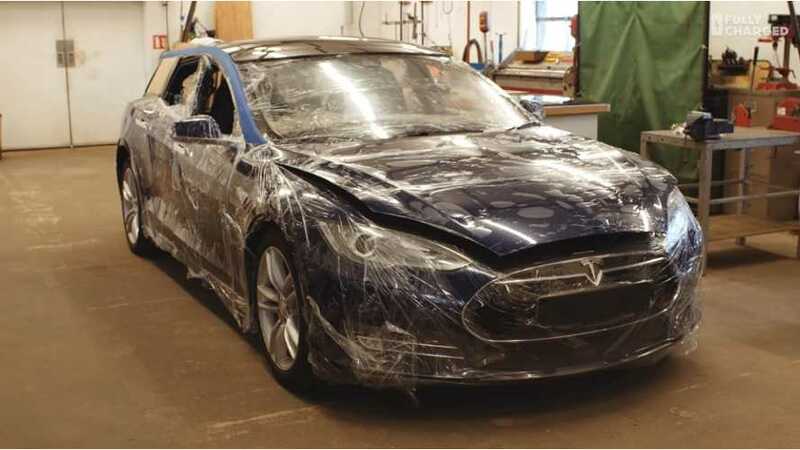 Recent news highlights a British project to develop a Tesla Model S estate modification - with possibly a 25 unit production run.